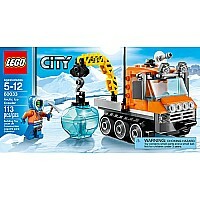 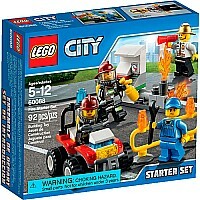 Reach the remotest destinations with the LEGO City Arctic Ice Crawler! 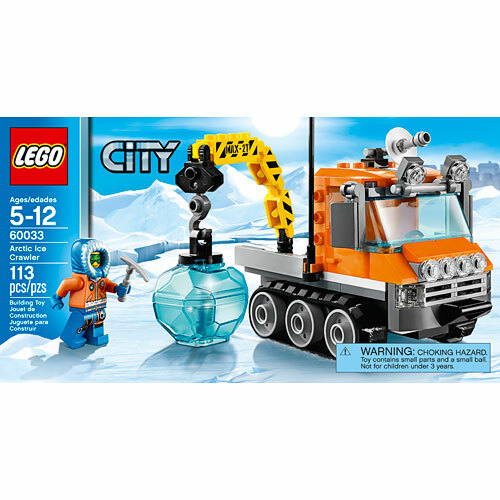 This super-robust utility vehicle has multiple lights and tracks to cope with icy terrain, plus a radar and antenna to maintain contact with the support team. 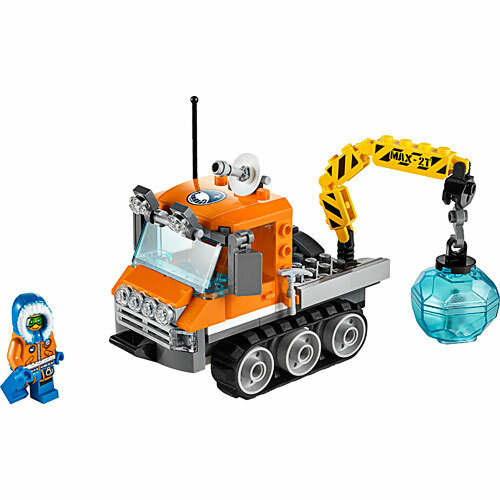 Help the Arctic explorer to uncover the secrets of the ice with the pickaxe and circular saw. 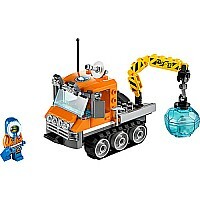 Lift exciting discoveries safely onto the truck using its powerful rotating crane and drive back to base camp. 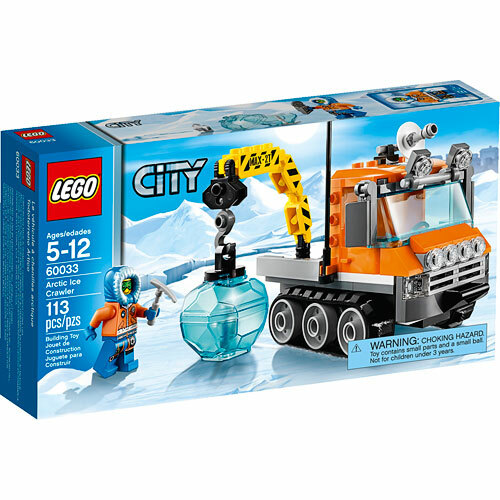 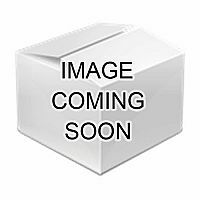 Includes an Arctic explorer minifigure with assorted accessories. 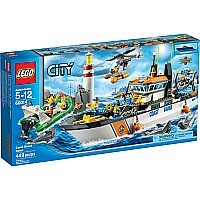 Measures approximately: 10.31 x 5.55 x 1.89 inches..